Actor and all-around man of the people Tom Hardy, sent a video message to fans at the Comic Con Experience in Sao Paulo and dropped some hints as to what people can expect from the upcoming Venom movie. Speaking to attendees via a video message from a film set in Atlanta, the London-born actor promised to do justice to one of Spider-Man’s most iconic villains. 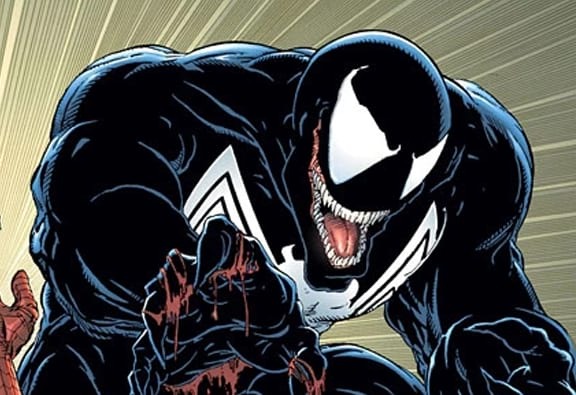 He also revealed the upcoming Venom film will be based on the Venom: Lethal Protector comic book mini-series. Penned by David Michelinie and drawn by Mark Bagley, Ron Lim, and Sam Delarosa, the six-part mini-series was originally published in 1993. The arc saw Venom (Eddie Brock) and Spider-Man, (Peter Parker), come to an uneasy truce as the symbiotic villain moved to San Francisco to become its ‘lethal protector’. However once there, Brock is set upon by a mysterious organisation known as the ‘Life Foundation’ who want to capture him and study the Venom symbiote so they can use it for their own nefarious purposes – this results in the creation of five new symbiote villains: Scream, Phage, Riot, Lasher, and Agony. As well as having to deal with them, he’s also gets attacked by the son of one of his past victims. As well as confirming the film’s setting would take place in San Francisco, Hardy also promised avid comic book and movie fans he would ‘bring lots of action and dark humour to the role’, according to Comicbook. It seems the Life Foundation will be playing a role in the upcoming film and will also use chunks adapted from the Carnage storyline (another classic spider-man villain). In the comics, Carnage is another symbiote villain who’s been attached to a serial killer named Cletus Kasady – who’s rumoured to be played by fellow British actor Riz Ahmed. Venom will be the first instalment in Sony‘s shared Marvel Universe which will feature famous Spidey characters Silver Sable, Black Cat and Morbius. However, despite containing a wonderful array of material, there’s one glaring omission… no Spider-Man. As part of Marvel’s deal with Sony to bring Spider-Man to MCU, they allowed them to have the movie rights to the character’s in Peter Parker’s universe. Furthermore, it looks like Sony‘s Venom will be a separate franchise from the rest of the current MCU. 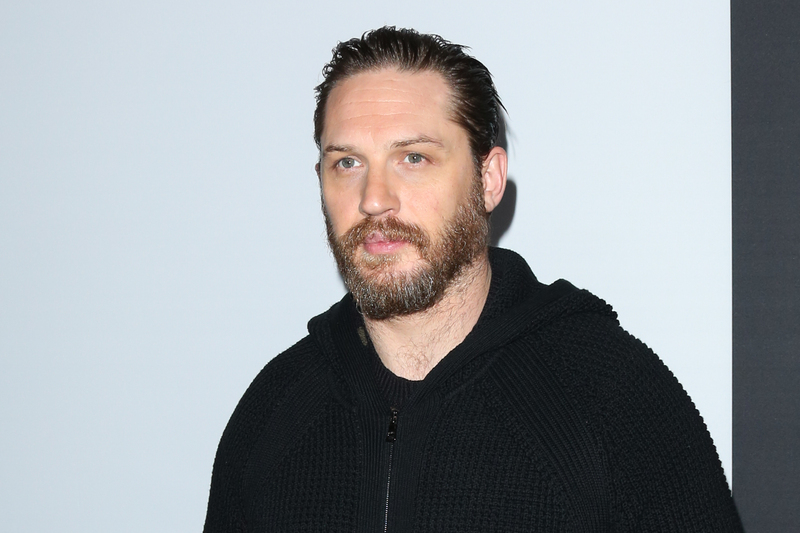 Recently, Tom Hardy, who’s no stranger to playing physically intimidating comic book characters, (he played Bane in Christopher Nolan’s Dark Knight trilogy), shared photo’s on his intense training regime to get in shape for the role of Venom. While we’re a bit bummed out Venom won’t be going toe-to-toe with Tom Holland’s Spider-Man or any other MCU superhero, at least we can safely say it’ll be better than Topher Grace’s depiction in rage-inducing Spider-Man 3. Venom will be out 5th October 2018.